During a panel event at San Diego’s Comic-Con and hosted by acclaimed voice actor John DiMaggio, the voice of Marcus Fenix, Xbox and development studio The Coalition shared insights on the development of Gears of War: Ultimate Edition. Included in the panel was a behind-the-scenes look at how some of the most iconic cinematics were recreated in the game. 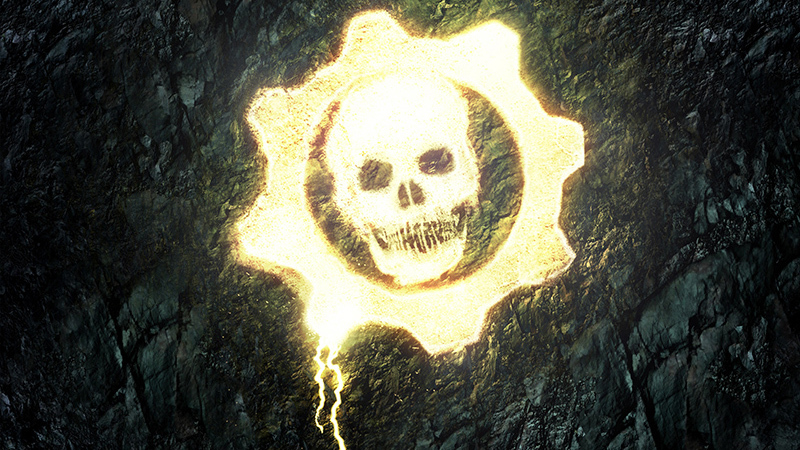 For those who don’t know, Gears of War: Ultimate Edition remasters the classic Xbox 360 game. Included in this remaster is a number of gameplay improvements from the more recent games in the series. But of course, with a PC release on the way, gamers want to know whether we’ll be getting a shoddy port or not, and justifiably so. The good news is that during the panel, differences between the PC version and the Xbox One version of Gears of War: Ultimate Edition were discussed, and it’s more than just a port. 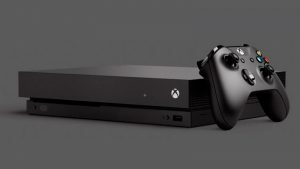 The PC version will support 4K resolution, with DirectX 12 support, including unlocked framerates and all of the Windows 10 features including Xbox live, GameDVR and screenshots. 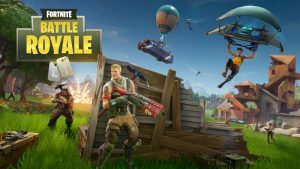 In fact, the PC version will take full advantage of our PC’s capabilities and features 4K textures specifically authored for the increased performance of the platform. It’s the treatment that all PC versions deserve. For Xbox One gamers, The Coalition promises to have 1080p visuals, including 60FPS competitive multiplayer with 19 maps and six game modes, and five campaign chapters never released on console. In addition, there are the rebuilt cinematic sequences, as mentioned before, remastered 7.1 surround audio, and seamless matchmaking to boot. It was also revealed that the Xbox One Gears of War: Ultimate Edition Bundle is now available for pre-order and will be launching in the U.S. starting August 25th, with local dates for us to follow. 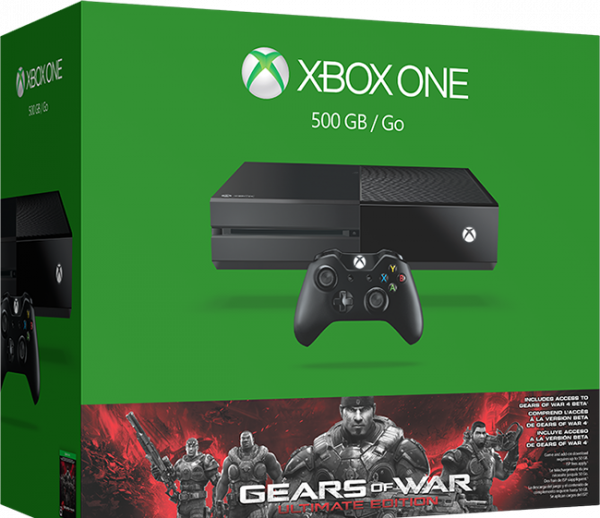 The bundle includes: an Xbox One 500GB Console, an Xbox One Wireless Controller featuring a 3.5mm stereo headset jack, a full digital game download of Gears of War: Ultimate Edition, early access to the 2016 Gears of War 4 Multiplayer Beta, the Superstar Cole multiplayer skin and a 14-day Xbox Live trial. The bundle will cost $349 (R4348,98), which is before import tax and duties for us South Africans.